Microgaming has developed this game with a feel like a 1950’s style dinner. The mood is set with lovely French delicacies at a swanky restaurant. The plates would offer you cheesecake, lobsters and escargot. Harvey sports a cheeky smile while he serves the dishes. 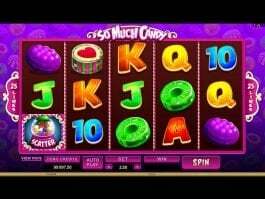 With a cute appearance and good food, the free online casino slot also provides the right combination of goodies that can help you win some big money. 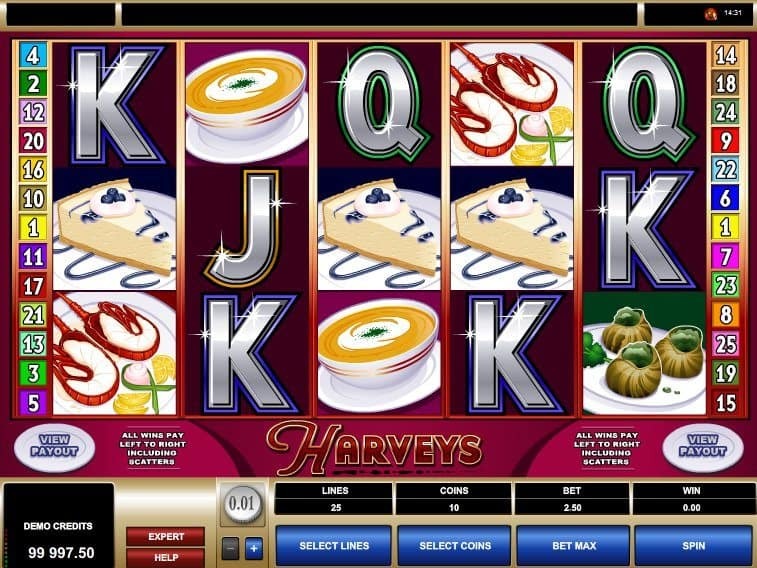 Harveys slot will give a reason to celebrate if you manage to pop the champagne cork on reel 2 and 4. 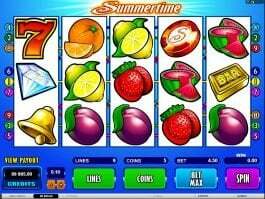 This will initiate the feature of free spins, which could be minimum six and maximum thirty. 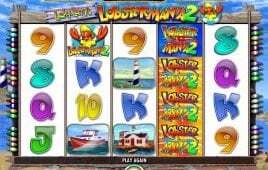 The random free spins will continue to boost your rewards and on top of that, you also get an exciting multiplier that can multiply your winning as much as 25 times. During this feature, if you land more champagne bottles, more free spins will be awarded. 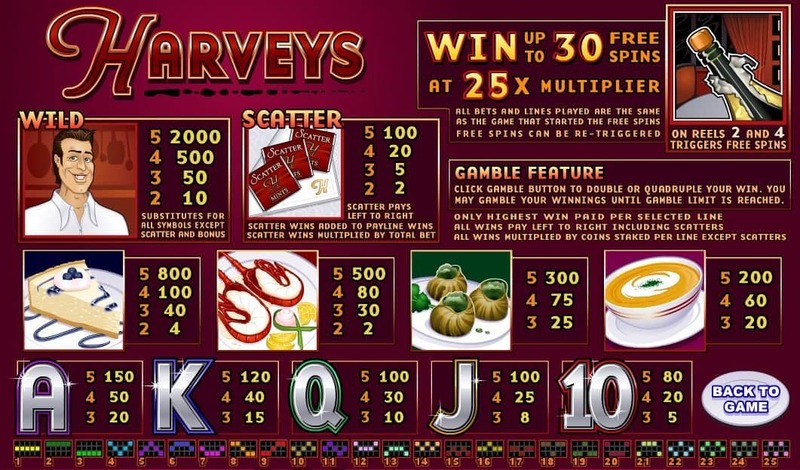 If you need that kick of gambling, the free slot of Harveys will oblige. 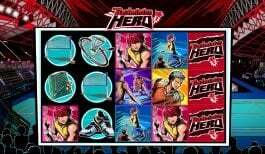 There is a gamble button that you can click every time you win and guess the correct suit or color of the card. If you have made a correct guess, you can double or quadruple your winnings. Harvey’s waiter represents the wild feature of the game that substitutes for every symbol except the scatter and bonus. When you get 5 wild symbols on the active reel, you will get 2,000 coins. Scatter Mints symbol plays the role of scatter that pays left to right. Scatter wins adds up to your payline wins and multiplies your total bet. Other high paying symbols of the game include a bowl of soup, escargots, shellfish and desserts that can win up to 200, 300, 500 and 800 coins. 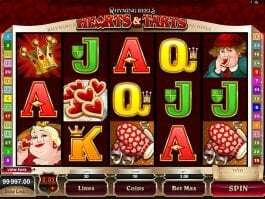 The unusual theme of this slot machine game is something that tends to enliven the game and makes you fall in love with it. You will love the high payouts and incredible winning opportunities of Harveys online. 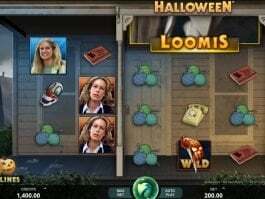 Free spins and high winnings make it as interesting.